For 2014, commodities trader Mark Williams predicts Bitcoin will drop to $10. In another recent poll, 56% of Bitcoin owners think the price will reach $10,000 in 2014. Break out the Tums, because 2014 will not be for the weak stomached. If your stomach can’t handle the risk, consider Litecoin. At $24 each, the most you can lose is $24 per coin. We are going to make a bold prediction of our own. 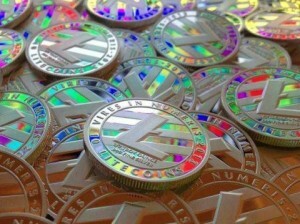 By June of 2014, Litecoin will reach $75. This is about a 300% increase over today’s price. How will this happen? Three factors will influence the move. First, Bitcoin will have a breakout if Overstock.com follows through with accepting it as a form of payment in June. 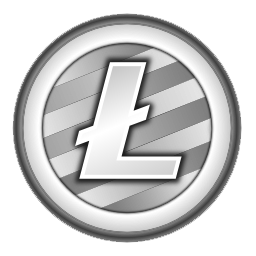 Litecoin will follow in Bitcoins coat tails. Litecoin and Bitcoin charts have mimicked each other for months now. Second, Bitcoin will become too expensive for the cryptocurrency buyer who wants to own round numbers of coins. In the same psychological fashion that people buy a stock after a split, people will move to a less expensive option, Litecoin. 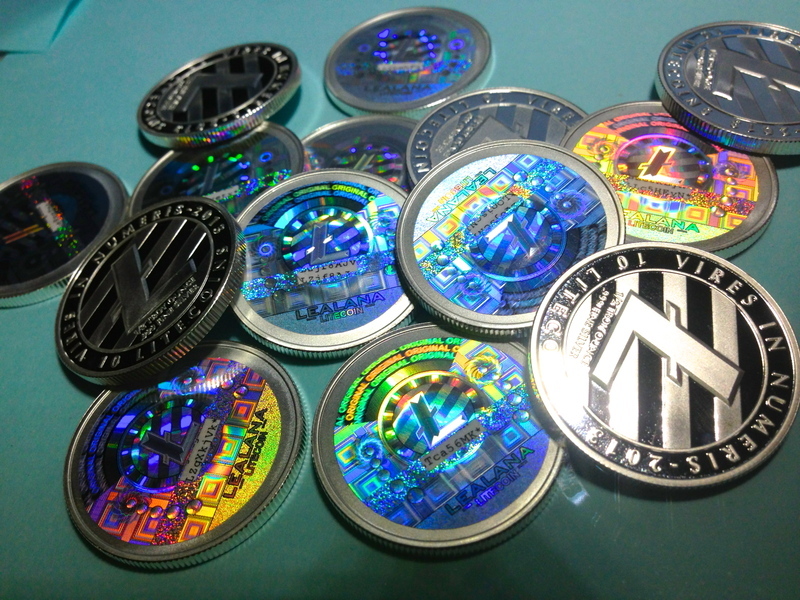 Third, Bitcoin ATM maker Robocoin will integrate Litecoin into their machines. This in only a guess, but it would seem a simple crossover. As usual, check back in June so you can let us know if we were right or wrong. This year at work, we have a $10 limit for White Elephant. I’m going to put $10 in Litecoin on a paper wallet, and wrap in up in a big box. Cryptocurrency for Christmas is the perfect gift for that techie in your life. Most techies have heard of cryptocurrency, but not too many own them. What better way to get people involved, than forcing them to download a wallet app, and transferring the funds to their phone or PC. The paper wallets actually look kind of cool too. Most have a QR Code right on the paper so the new owner can scan the coins right into a phone. Stop back next week, and we will show you the easiest way to make a paper wallet for both Bitcoin and Litecoin. 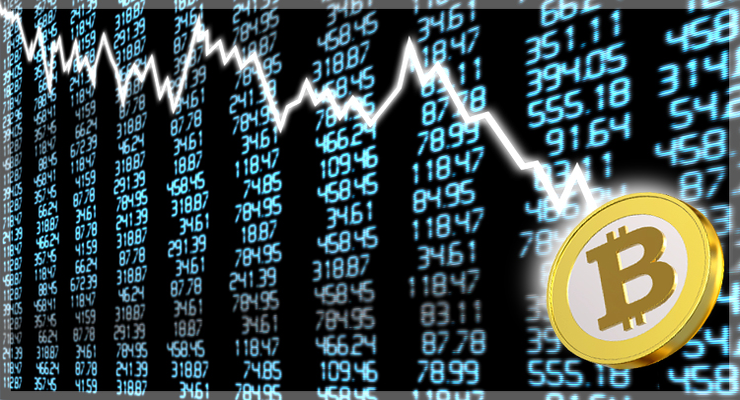 With a low price of $650 and a high of $1118, the swing was 75% down from the high of the day. All other alt coins were impacted in the same way. Litecoin was down about 50%, and PPC the same. How is this possible? 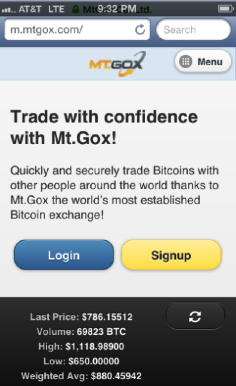 The first thing you have to realize is that Bitcoin is traded on many exchanges, and that each has their own traders. It takes time to move coin between exchanges, so you are better off just trading on one exchange. 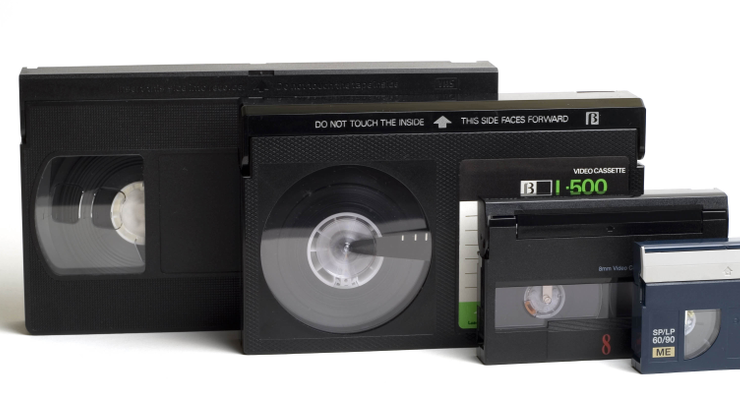 Because of this, each exchange has its own price for Bitcoin. If you check the Bitcoin ticker at the top of coinmonkey.com, you will see the range is usually about $100 from the high to the low. If there are no buyers at a given exchange, the price can swing wildly. Because trading is spread out between exchanges, the volume at each exchange is lower than the collective daily Bitcoin volume. This means that if you trade on the smallest exchange, you could impact prices by making large trades. A ten percent increase in volume can lower the Bitcoin price by 25% if there are no buyers. 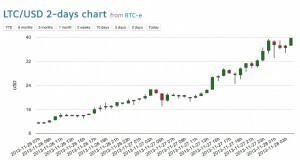 Finally, on December 6th, there was such an increase in volume, that some exchanges had a 30-60 minute trading lag. People would put in market sell orders only to see the trade executed much later at a much lower price than they hoped. This created even more selling with people believing it was the end of Bitcoin. Prices have stabilized at about $700. So is this the beginning of a crash, or merely a flash? The key is buyers, and users. Bitcoin needs to have a continuous stream of new buyers, and people that use Bitcoin on a regular basis. If those two things do not happen, it could be the crash many have predicted. Check back next year and we will let you know if it was a Crash, or a Flash.